The one question I get most when training new clients is, "What should I eat to get all that protein?" The rule of thumb is to consume 1 gram of protein for each pound of body weight. Chicken breast, protein shakes, and cans of tuna do get old. My favorite way to meal prep and have a good variety is to buy a big batch of extra lean ground turkey. The options are endless, and they are all quick, healthy, and easy. 1) Add taco seasoning. Use it for tacos or burritos. My favorite tortillas are Ole' low carb high fiber tortillas. Or of you're going low carb, use lettuce leaves as taco shells. 2) Make taco salad. Add taco seasoning and put on top of a salad with some salsa and/or sour cream (Or whatever dressing fits your macros). 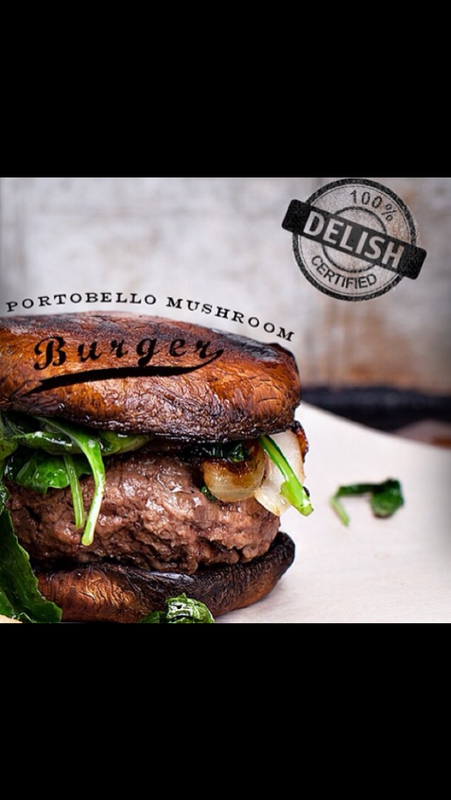 4) Then later a meatloaf sandwich on p28 bread, lettuce leaf, or grilled portobello mushroom. 5) Make meatballs or meat sauce with low sugar marinara. Serve over high fiber pasta, or if low-carb, serve alone, over spaghetti squash, or over Shirataki spaghetti (I like Pasta Zero). 6) Then later a meatball sub on p28 bread. 7) Turkey burgers. Either eat them on p28 bread, on a grilled portobello, using a lettuce leaf as the bun, or bunless covered in some sort of gravy or sauce. 8) Make turkey stroganoff by mixing it with a can of Campbell's low fat cream of mushroom soup. Eat as is, over rice, or over a piece of bread. 9) Make chili by mixing it with a can of Bush's Best Grillin' Beans. The lowest sugar/carb flavors are Texas Ranchero or Black Bean Fiesta. 10) Use chili to make chili cheese baked potatoes. The fundamental key to success in bodybuilding, as in most things in life, is foregoing immediate gratification and making choices that ensure the best result in the long run. It is a constant battle. Consistently making the best long-term choices is not easy. So how do I stay motivated through all the challenges and temptations? I plan ahead, find healthy activities and foods I love, make variety a priority, keep good records, reward myself when I meet small goals, surround myself with people who share my passion, take pride in motivating others, and allow myself rest and breaks. All these tools help me stay on track when I would rather lay on the couch drinking beer and eating nachos. Although I am fortunate that I have always been self-motivated, I have my share of times of weakness. In these times, my greatest help has been my best friend. I met Alexis about two years ago at a bootcamp for our bodybuilding team. We hit it off right away, because we shared the same goals, habits, priorities, interests, and work ethic. We lean on each other if either of us needs a boost, a shoulder, a workout buddy, someone who isn't going to criticize our diet, or to listen to our complaints about everything from water retention to cravings. I highly recommend a good fitness buddy (or a few). I could have never come this far without it. Consider this person like your AA sponsor. Call on them when you are considering bailing on a workout or eating that Krispy Kreme donut, or quitting training altogether. If you do none of the other motivation techniques I mentioned, this single change can have the biggest impact on your success. I have come to fulfill the role of motivation/fitness buddy for quite a few people, and it actually helps me to stay on track, as well. I don't want to let these people down. Their success is important to me, and mine to them. Don't do it alone. People who share a passion for fitness are everywhere. Learn from them, teach them and embrace them, because the rest of the wold thinks we are all crazy!